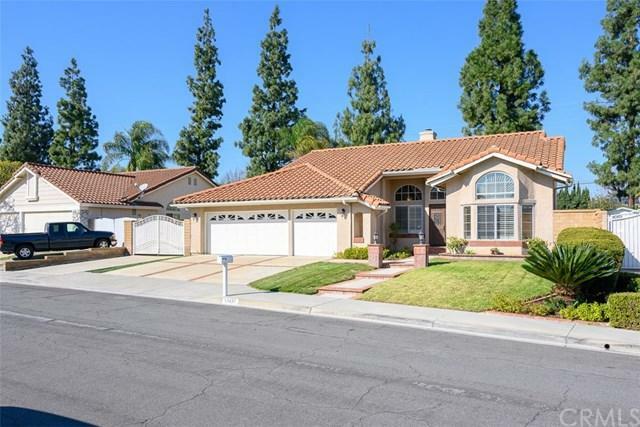 Beautiful single story family home located in popular Yorba Linda Pennhill community. 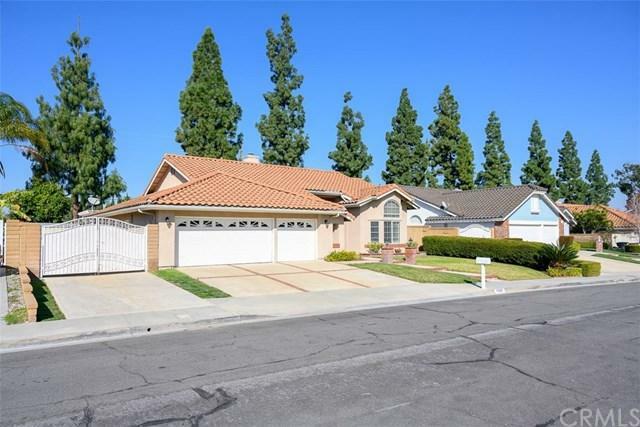 The owner has kept this home very well maintained and in immaculate condition. The living room features vaulted ceilings and shuttered windows offering an abundance of natural light. The kitchen is equally lovely with updated appliances and opens to a large comfortable bright family room with fireplace. All three bedrooms are well sized. The spacious master bedroom has a sliding door to the exterior, a large walk in closet plus a large master bath with tub and separate shower, Enjoy a beautiful back yard with a large covered patio and lawn area and raised planter boxes. A very popular feature of the home is the extra large three car attached garage plus a separate huge gated RV parking area. The actual RV dimensions are as follows: Total length behind the gate to the shed 34 ft 6 inches. If you remove the shed the total length is 41 feet. The width of the RV space is 13 feet. Plenty of room to park multiple vehicles, RV's or boats, etc. 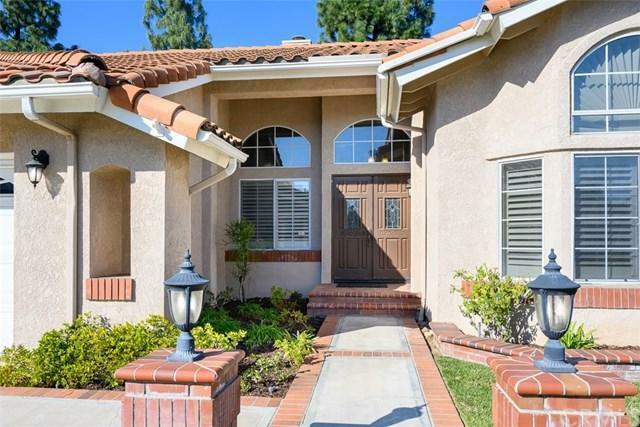 This home is truly an opportunity for the sport enthusiast. Homes in this tract are rarely on the market. 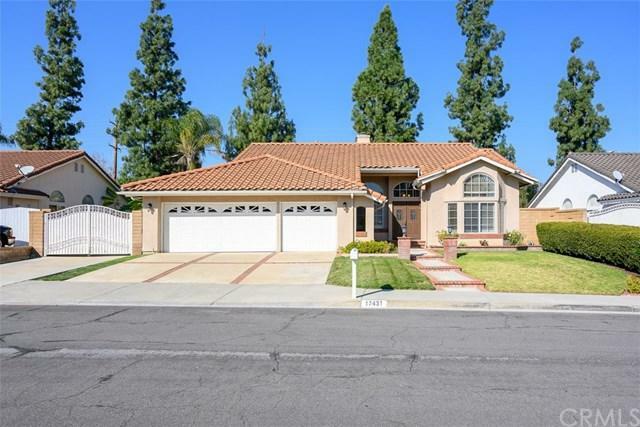 This well priced home is a great buy and won't linger on the market. Don't miss this exceptional property! Sold by Susie Lehmann of First Team Real Estate.